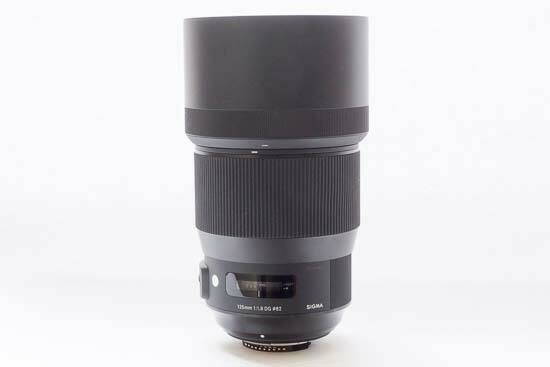 The Sigma 135mm F1.8 DG HSM lens is a medium telephoto length lens, which is available in Canon, Nikon and Sigma mounts. It fits into Sigma’s “Art” range of lenses, which have been designed for ultimate optical quality. It features a new large Hyper Sonic Motor (HSM), which has extra torque for quick focusing. 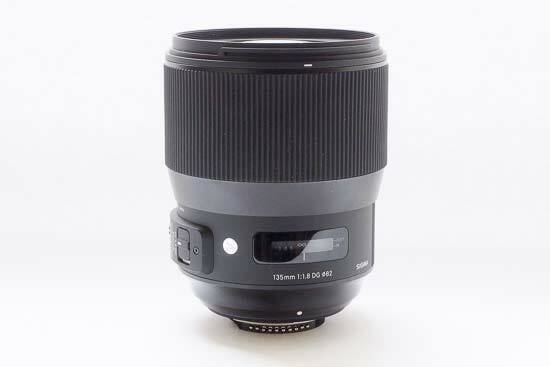 The design of the Sigma 135mm F1.8 DG HSM lens is dust and splash proof, meaning you can use it in a variety of different weather conditions (providing the camera you use it with is also weatherproof). 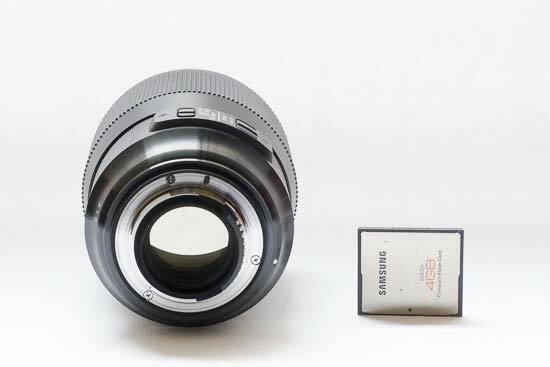 It’s ideal as a full-frame lens, but you can also use it with APS-C cameras - depending on the camera you’re using, the equivalent focal length on a smaller sensor will be either 202mm or 216mm. 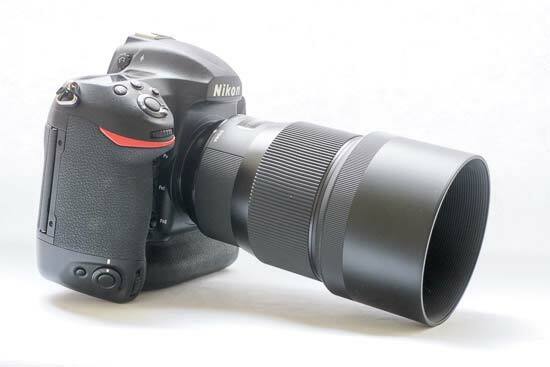 We have been using the Sigma 135mm F1.8 DG HSM lens with a Nikon D5, which is a professional 35mm full-frame camera. The lens retails for around £1,399 / $1,648. 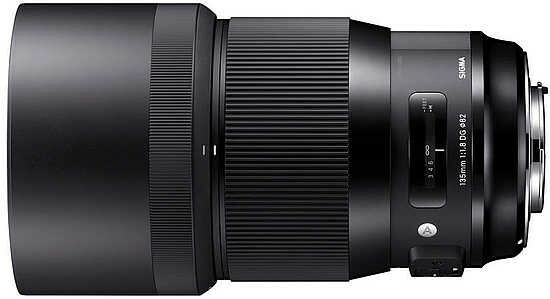 Weighing in at 1,130g, and measuring 91.4mm around the diameter, the Sigma 135mm F1.8 DG HSM is a large lens - which of course comes as no surprise for something with such a large maximum aperture. 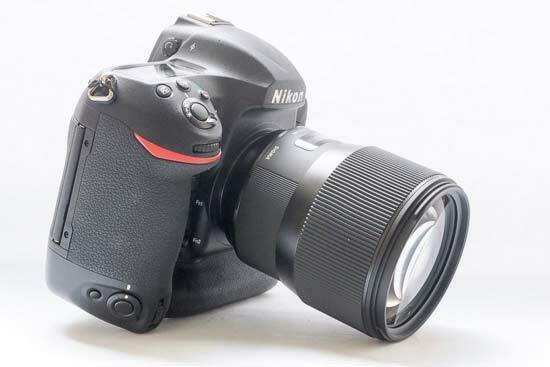 The Sigma 135mm F1.8 DG HSM balances reasonably well on the Nikon D5 we are using, but the weight of it topples the D5 if you try to rest it on its base. On rectangular style cameras, such as the Canon EOS 5D Mark IV, you shouldn’t have quite the same problem, though. 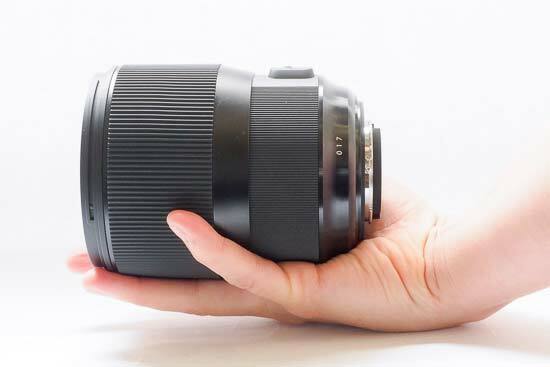 Although it is possible to shoot handheld with this lens attached, you’re going to want to use your second hand to steady the Sigma 135mm F1.8 DG HSM as you’re shooting. If you’re shooting something which doesn’t move, you’ll probably find that mounting the camera on a tripod is beneficial - especially considering that there’s no optical image stabilisation within the lens itself. There is no tripod mount on the lens itself. The build quality of the Sigma 135mm F1.8 DG HSM is excellent, and it feels like a premium bit of kit which feels at home on more expensive cameras like the D5. The large focusing ring has a rubberised coating which is ridged, helping you to get a very good grip on it when manually focusing. When you reach either end of the focusing limit, you’ll feel a small click in resistance from the lens, which can be useful, especially when using the camera with your eye to the viewfinder. Also handy is that the focusing is internal, meaning that the front element of the lens doesn't rotate at all - great if you want to use filters with the lens. 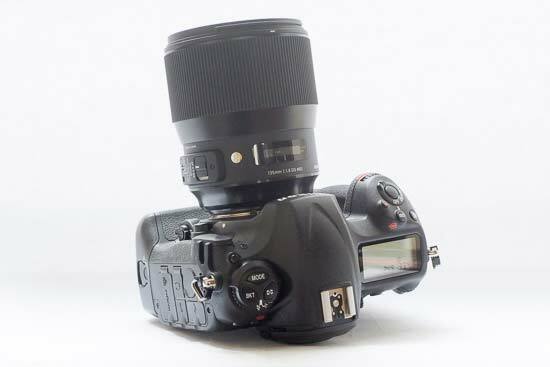 On the side of the Sigma 135mm F1.8 DG HSM lens you’ll find two switches, which allow you to choose between manual focus and autofocus, as well as set the limit for autofocusing. You can choose between full, 1.5metres to infinity, or 0.875-1.5metres. 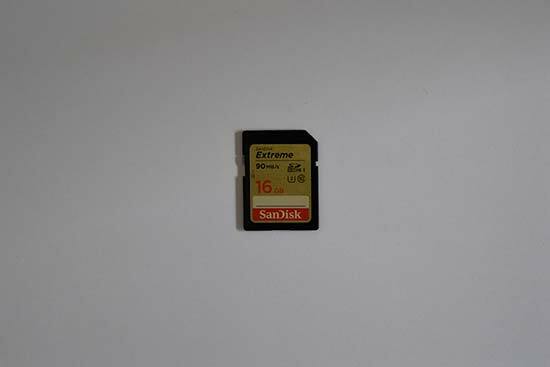 The minimum focusing distance is 0.875m. On the top of the lens (when it is mounted on a camera), there is a window which displays the focusing distance you’re using, both feet and metres. 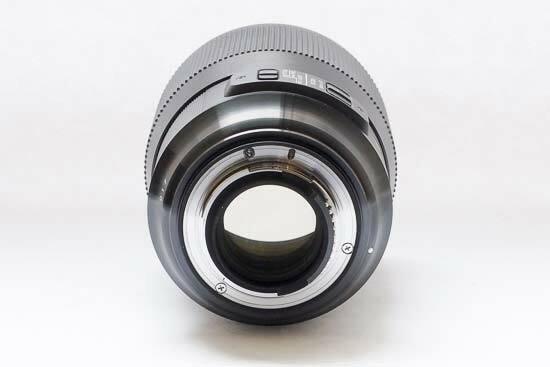 The Sigma 135mm F1.8 DG HSM lens is comprised of 13 elements in 10 groups, and accepts filters with a thread size of 82mm. There are 9 diaphragm blades, while the minimum aperture is f/16. In the box you’ll find a lens case, a strap for the case, and a circular lens hood. 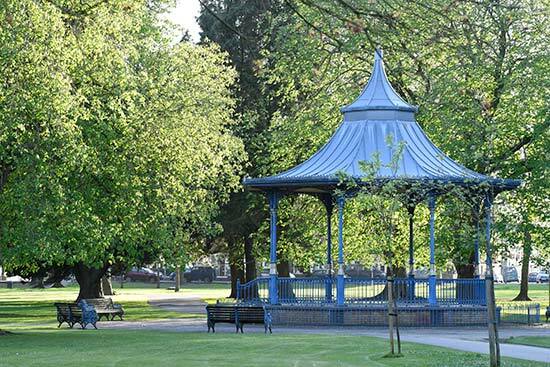 The 135mm focal length gives an angle of view of 18.2 degrees on a 35mm full-frame sensor. 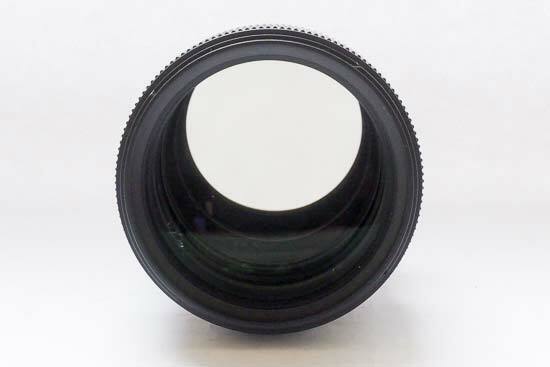 Over half of the lens barrel is covered by the manual focusing ring. It’s very smooth to operate, and thanks to a large rotation angle you can move it precisely for critical focusing. When it comes to autofocusing, the mechanism is impressively quiet. We used it with a Nikon D5 and it’s almost completely silent when focusing. It’s also fast in good light, not struggling to lock on in the majority of cases (unless you're too close to the subject). In lower light levels, the Sigma 135mm F1.8 DG HSM can take a little longer to acquire focus, but it’s certainly no more than you would expect and it’s still very usable. Chromatic aberration (purple fringing) is not an issue with the Sigma 135mm F1.8 DG HSM - I was unable to find any occurrences of it happening, even when shooting high contrast subjects. Light fall-off even at the widest aperture of f/1.8 is not too noticeable in JPEG images directly from the Nikon D5. You can see light fall-off in raw files up to around f/4, but by f/5.6 it’s less obvious. 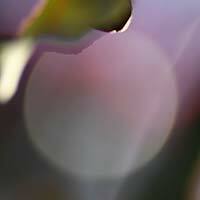 Any fall-off is easily corrected in Photoshop, and is to be expected from a fast lens.  Remember that this is from examining pale scenes - any vignetting which occurs in busier scenes is likely to be even less noticeable. 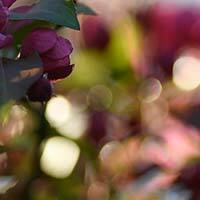 With a close-focus point of 0.875m, the Sigma 135mm F1.8 DG HSM lens isn’t really a macro lens, although you can use it for typical macro subjects, such as flowers. It has a maximum magnification of 1:4.3. As a lens with a maximum wide aperture of f/1.8, the Sigma 135mm F1.8 DG HSM lens is capable of producing some lovely shallow depth of field effects.  The bokeh generated by the lens is smooth, thanks to the 9 rounded aperture blades.  You can see for yourself how bokeh is rendered in these 100% crops, since the quality of bokeh is often subjective.